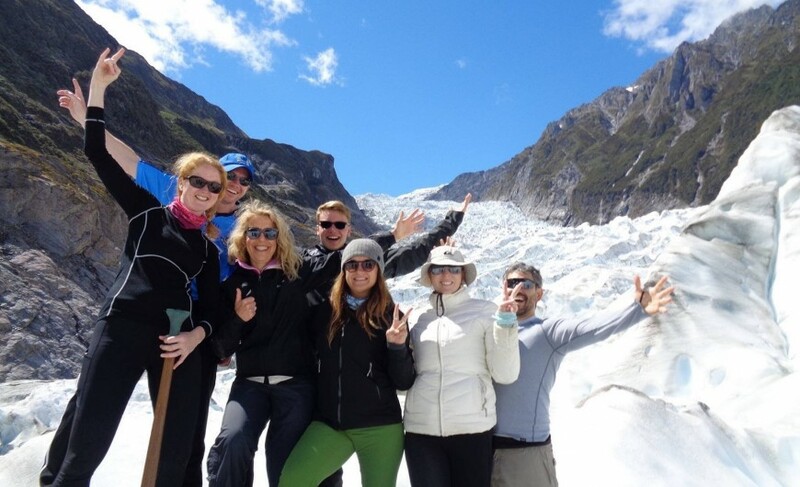 "Franz Josef Glacier is just amazing - do a heli hike to explore it fully if you can!" 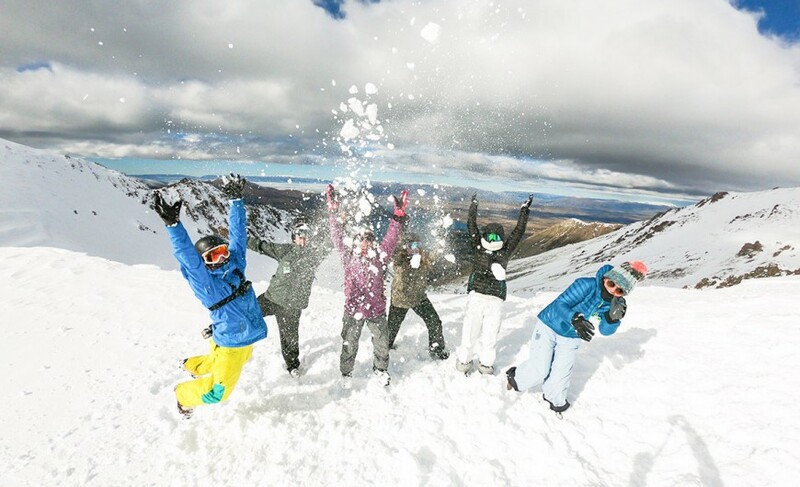 From the Adventure Capital of the World to the Garden City, Christchurch this 4-day adventure takes you through some of the most stunning, un-touched and unforgettable scenery in New Zealand. 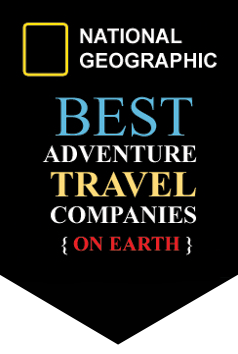 Expect to see lush rainforest, rugged coastlines, glacier fed valleys and remote townships. 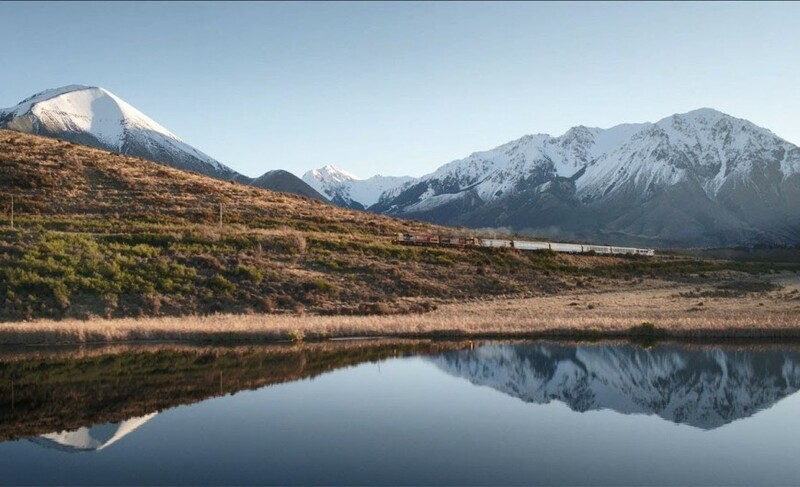 Tranz Alpine Train - one of the world's most scenic train journeys! 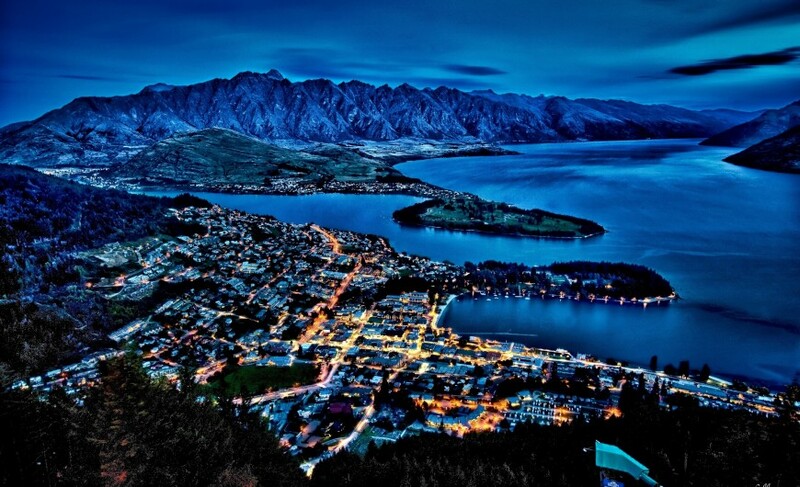 QUEENSTOWN - THE ADVENTURE CAPITAL! Welcome to Queenstown! 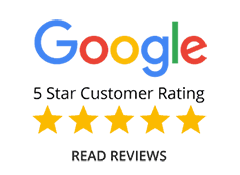 Join us at any stage throughout the day at a pre-arranged time and we'll get you settled into your centrally located accommodation before you head out to explore the scenic lake side town at your leisure. 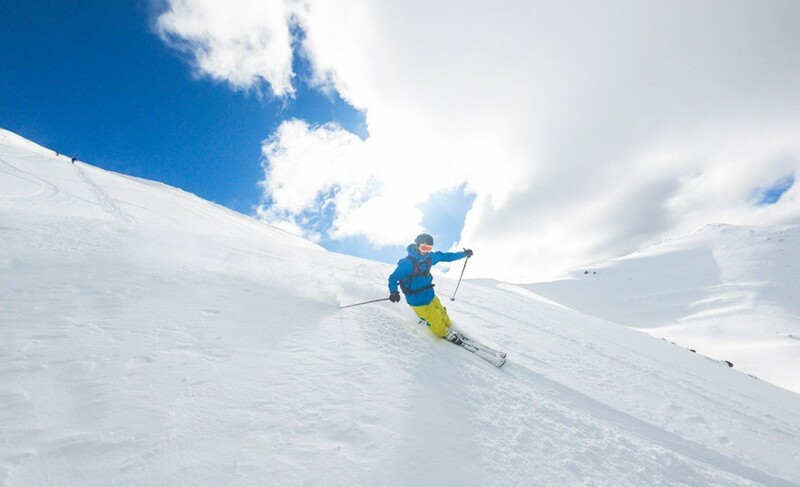 Enjoy one of the many optional activities such as bungy jumping, skydiving or horse riding just to name a few or take to the mountains for a half day skiing or snowboarding! This town has a buzzing vibe with something for everyone. 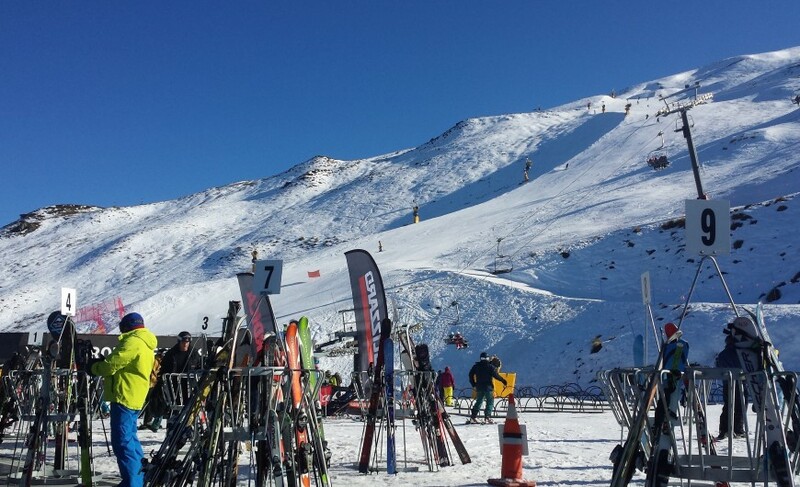 Optional Activities: Bungy jumping, skydiving, horse-riding, skiing, snowboarding – the options are endless!! Just when you think the scenery can’t get any better…it does! Prepare yourself for the remote and rugged scenic beauty of the stunning West Coast. The journey takes us over our second alpine pass, the Haast Pass. 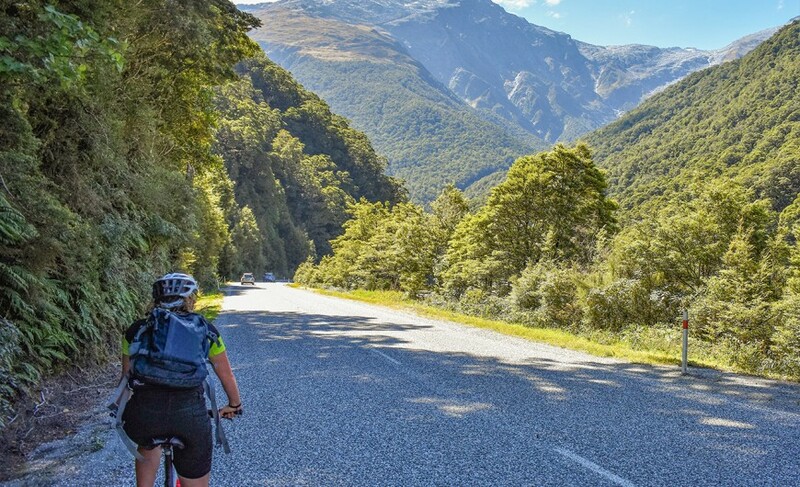 With jaw dropping views and some great short walks along the way, although this is one of the longer travel days, you won’t notice as you relax and enjoy this great scenic drive with panoramic views of the Southern Alps. The wild West Coast is home to the majestic rainforest, thundering waterfalls and tranquil pools. Tonight, we stay in glacier country at the picturesque village of Franz Josef. 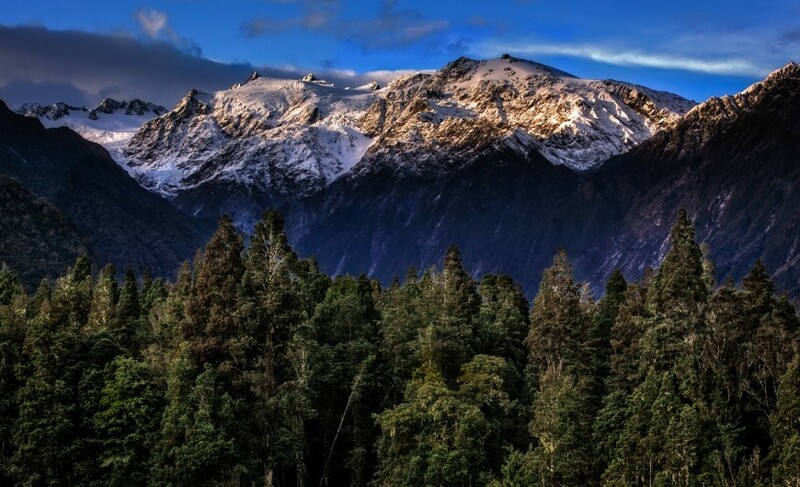 Our accommodation is nestled in lush rainforest and situated beside the Glacier Hot Pools a haven of natural tranquility and the perfect way to unwind at the end of the day. 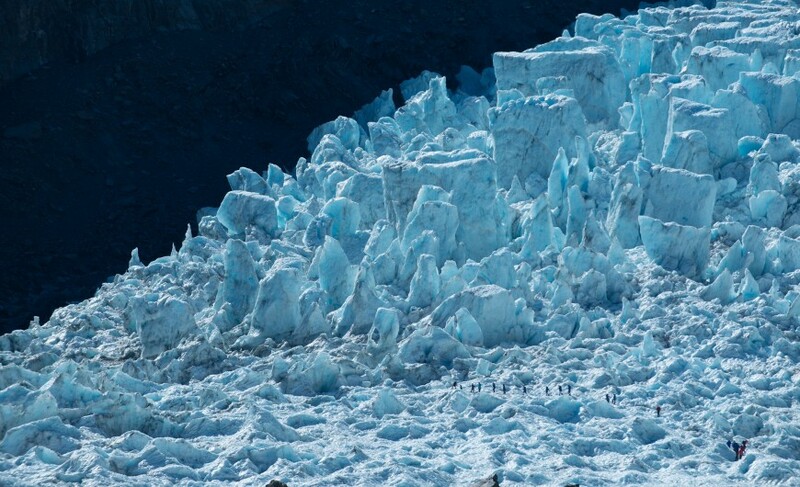 Today is your chance to explore one of NZ’s most unique and spectacular natural wonders – Franz Josef. This staggering beautiful work of nature is 12 kilometres and descends from the Southern Alps to less than 300 metres above sea level. 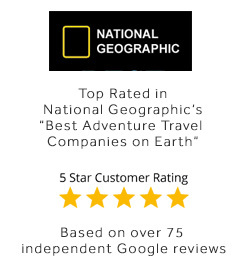 If you want to walk on the glacier you can do a Guided Heli Hike or Guided Heli Ice Climb. There is the option to walk to the base of the glacier at no charge or alternatively do the Guided Valley Walk and learn as you go. All Guided options come with a free entry in the Glacier Hot Pools afterwards. If Glacier’s aren’t your thing, then there’s some great short walk options or you can always view the township from above with a skydive or experience nature at its best with a kayak trip along a narrow estuary amidst the lush ancient rainforest of the Okarito Kiwi Sanctuary. 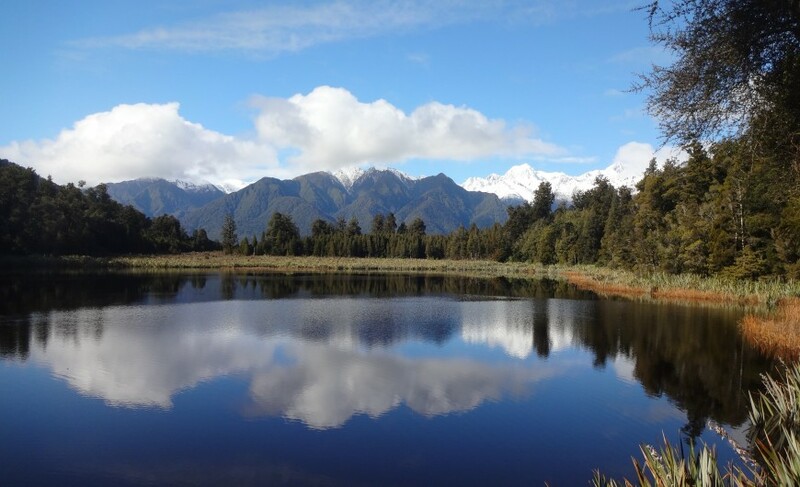 FRANZ JOSEF TO CHRISTCHURCH - VIA THE SCENIC TRANZ ALPINE TRAIN JOURNEY! Leaving Franz Josef behind we continue up this spectacular coastal stretch through Hokitika – home to the Greenstone factories where you can see these skilled craftsmen at work and a great place for a traditional souvenir of your visit. 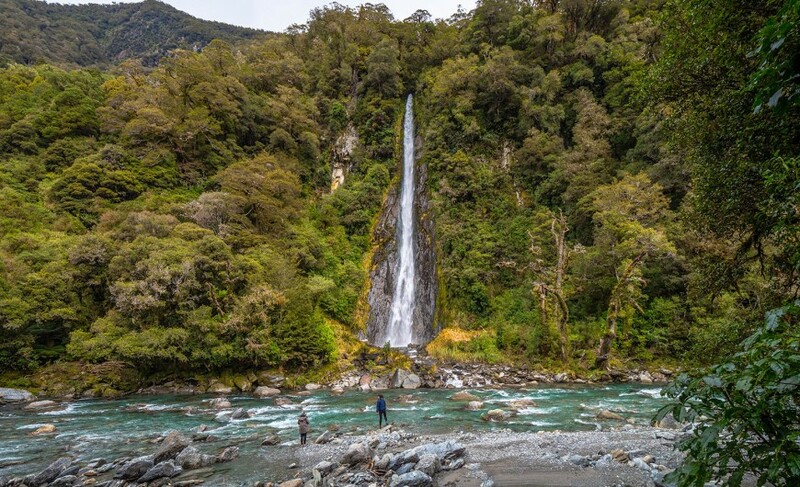 We travel on to Greymouth where you'll board the Tranz Alpine train and travel one of the best train journeys in the world through some of New Zealand's most incredible scenery on its route from Greymouth to Christchurch arriving at 6:30pm.